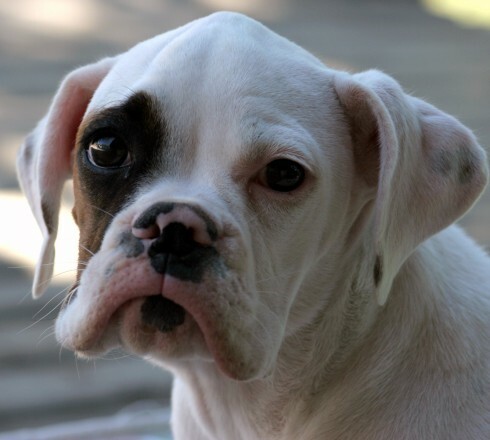 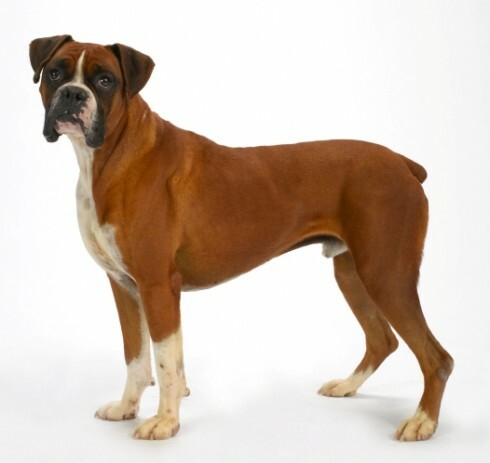 The Boxer is a playful and fun-loving dog, who is also capable of communicating his feelings with his face. 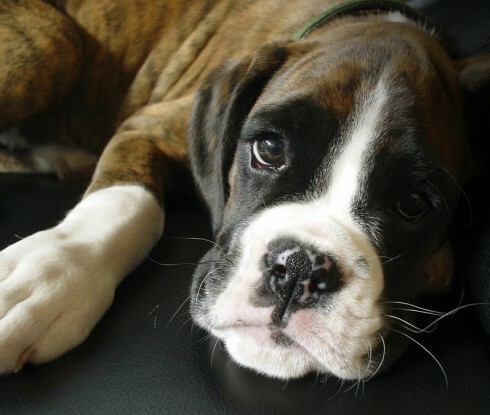 His twinkling black eyes show his intelligence and emotions. 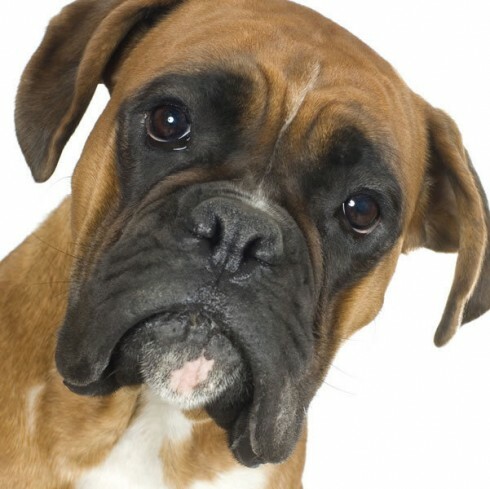 His face wrinkles up into expressions of curiosity, excitement, happiness, surprise, or sadness. 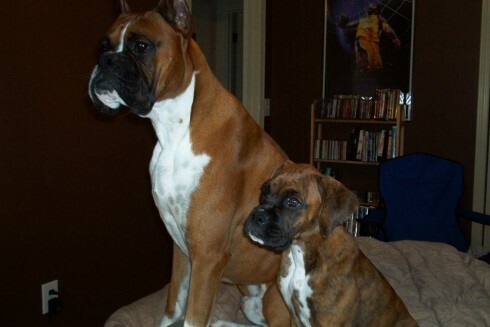 Boxers particularly love children. 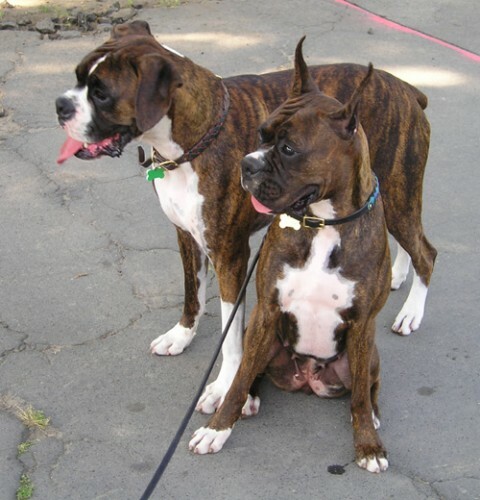 They are playful and patient, but are also strong and defensive, so early obedience training is important. 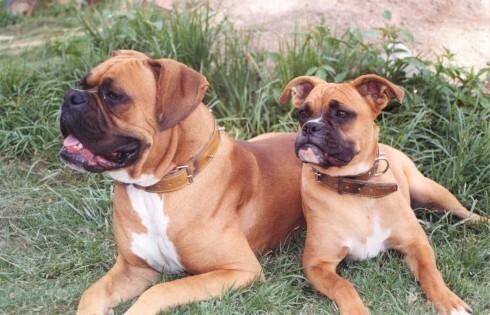 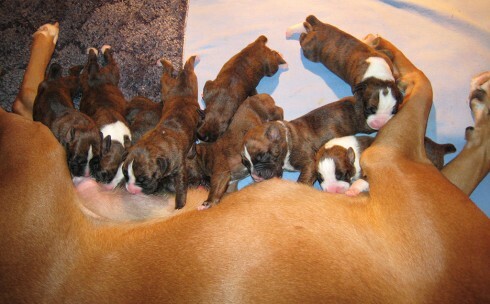 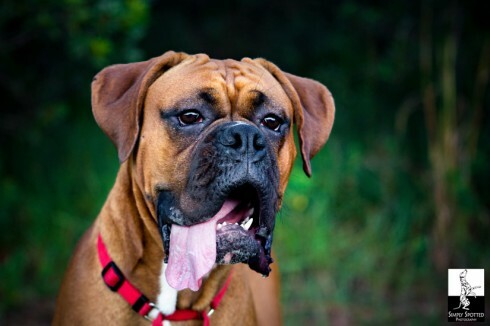 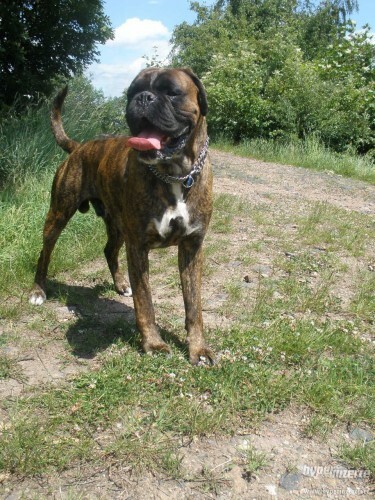 The Boxer is a working dog developed in Germany from several other breeds, including the Bulldog and Great Dane. 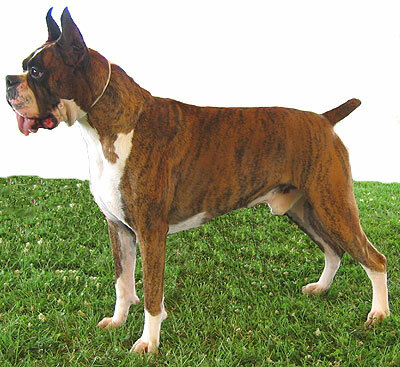 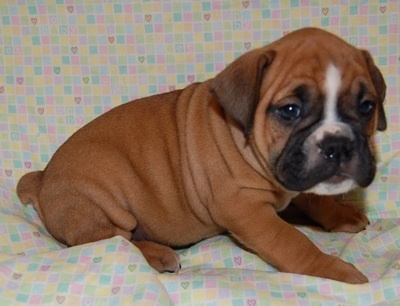 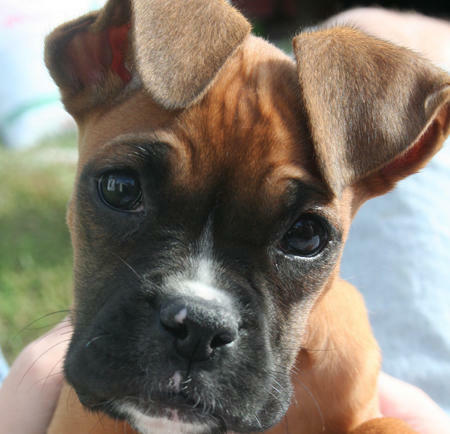 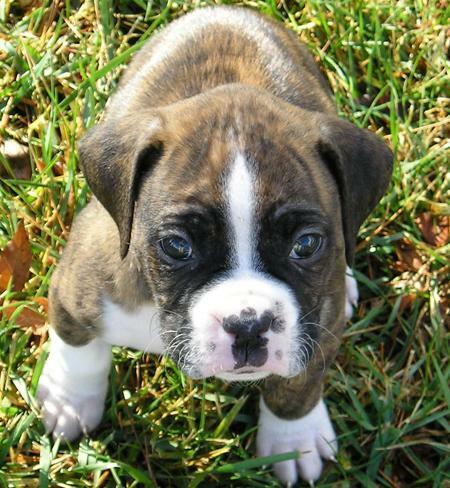 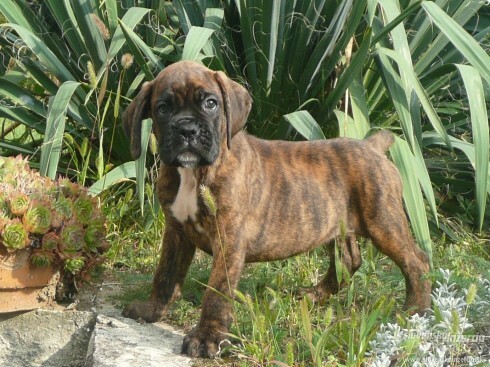 It is called a Boxer because it strikes out with its front paws when it fights. 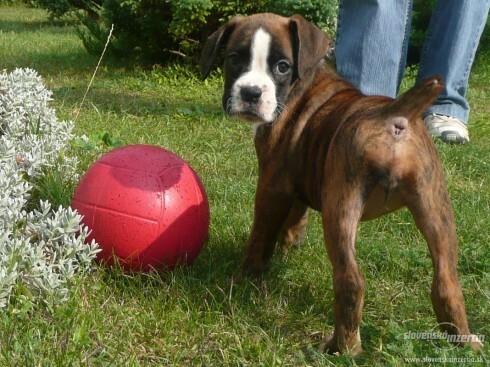 So you want to own a Boxer? 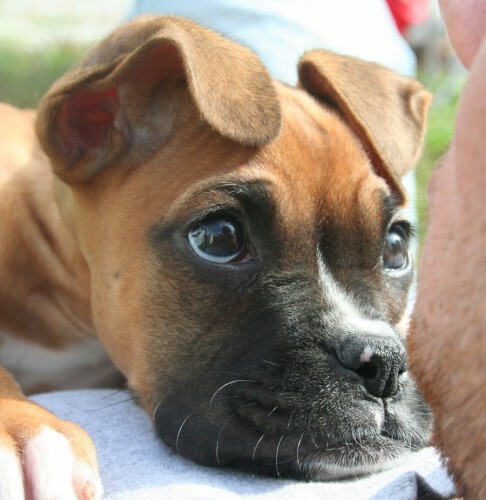 The Boxer is an alert, self-assured, and fearless dog. 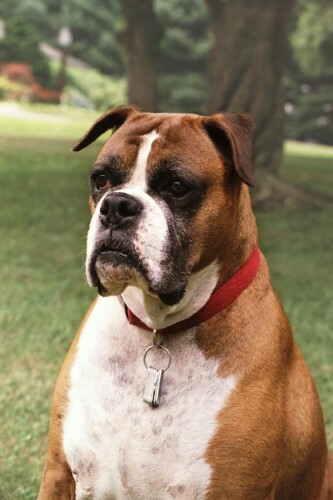 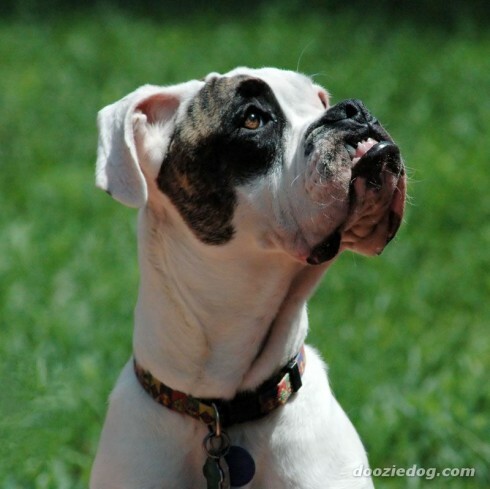 The Boxer is a playful and fun-loving dog who is often called the "Peter Pan" of the dog world as they seem to maintain that youthful exuberance. 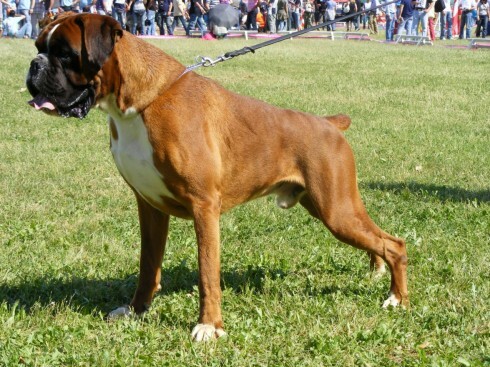 The Boxer's coat is short and only requires a quick weekly brushing. 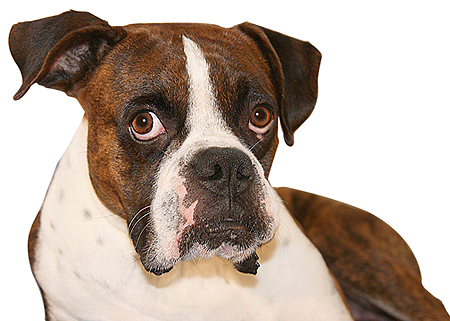 Undocked: Set on high and carried gaily, not curled over back. 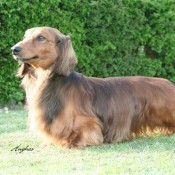 Of moderate thickness. 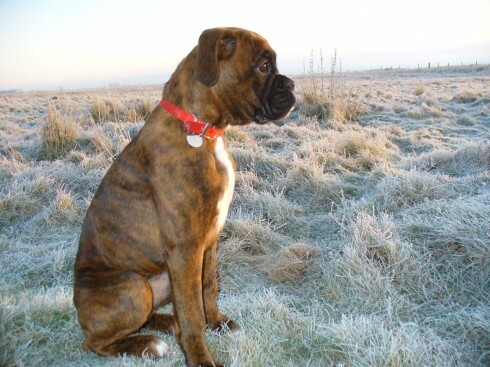 In overall balance to the rest of dog.